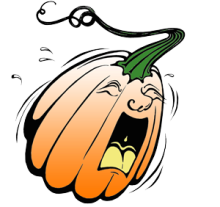 The purpose of Pumkin Chunkin Palooza is to establish a family friendly Fall festival event that will draw crowds and attention to Lake of the Ozarks during one of the most beautiful times of the year. 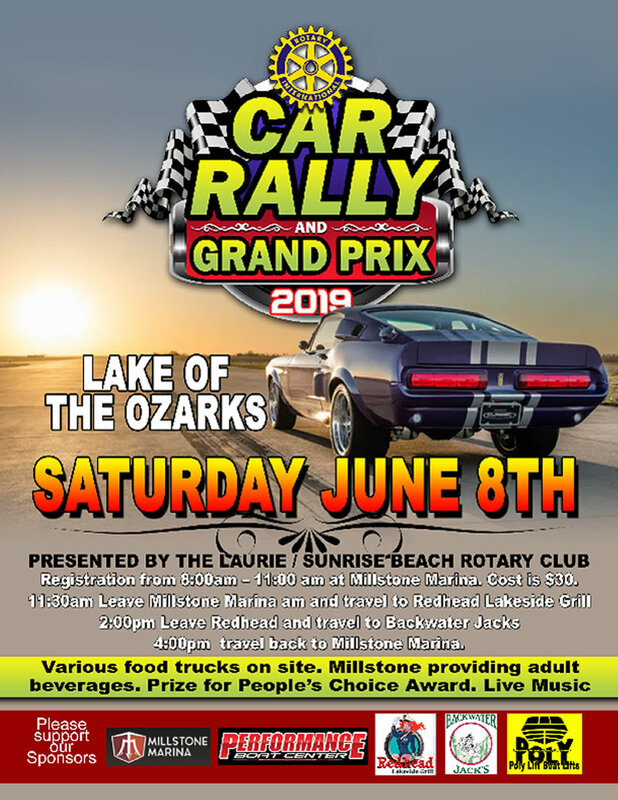 Organized and presented by the Laurie-Sunrise Beach Rotary Club and its members, the event is aimed at showcasing the Rotary working together to better serve the lake areas charities, clubs and non-profit organizations. Copyright © 2017 Laurie - Sunrise Beach Rotary. All Rights Reserved.